In Herschel Grammar, Music is not just seen as a subject. 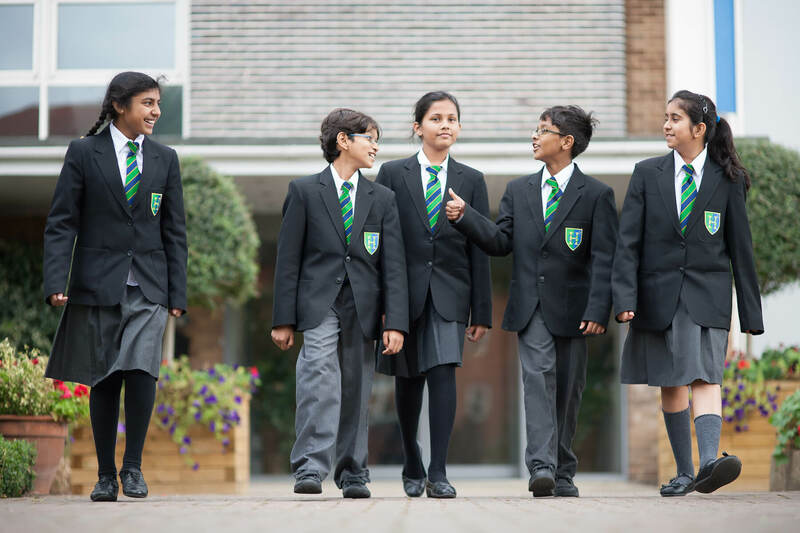 The school offers a wide variety of activities that take part in the music department, and also the involvement with the school choir, and orchestra. Lessons to learn a specific subject are also available, which your child will gain information about when they join the school. 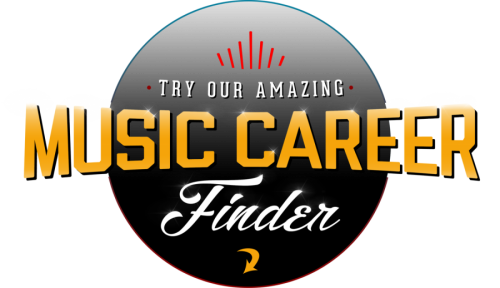 The website below is a great starting point for inspiration and information relating to musical careers - and believe it or not, there are lots! It is an American website, however, so if you find a career area that interestes you, you could log on to eClips via the school careers website and find out more about it from a UK perspective.